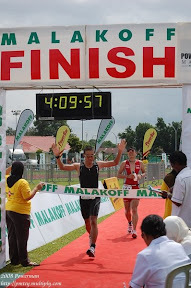 The overall results have not yet published in their website – www.mtbmalaysia.com. So far this is the only official results that I can get from the internet. More will be posted once I get the full results.